Albania is located in Southeast Europe, in the west of the Balkans, and shares common borders with Macedonia to the east, Greece to the south, and Kosovo and Montenegro to the north. It has access to the Adriatic and Ionian Seas in the west and southwest, being less than 72 kilometres away from Italy, across the Adriatic Sea. Albania is a parliamentary republic. The system of government is based on the separation and balancing of the legislative, executive, and judicial powers. The official language of the Republic of Albania is Albanian, and the official currency is the lek (ALL). The capital of Albania is Tirana. Albania’s economy has improved substantially over recent years and has outperformed many other countries in the region. 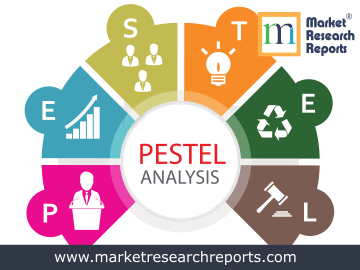 This report covers Albania's PESTEL (political, economic, social, technological, environmental and legal) analysis. 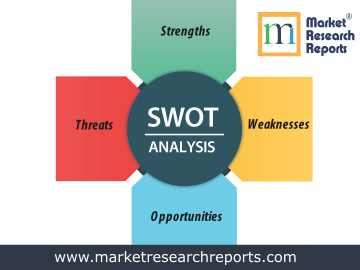 This market research report covers SWOT (strengths, weaknesses, opportunities and threats) analysis for Albania. 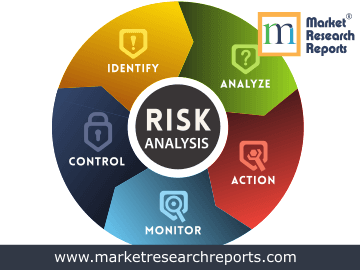 This market research report covers current and future business risk analysis for Albania along with macroeconomic factor analysis.